Ted Hair is a premier wholesale virgin hair trading and manufacturer, meanwhile your reliable partner in growing your beauty business. It supplies top quality hair products at the best price with extraordinary customer service and provide a turn-key business solutions to beauty professionals and entrepreneurs. Virgin hair means that it is 100% natural, unprocessed hair, which can be washed, dyed and styled as your preference. The most popular in sales is wholesale Indian hair, which is raw, virgin hair from the temples of India. Each cuticle layers are facing the same direction, which assures you durability, a healthy shine and tangle free hair. 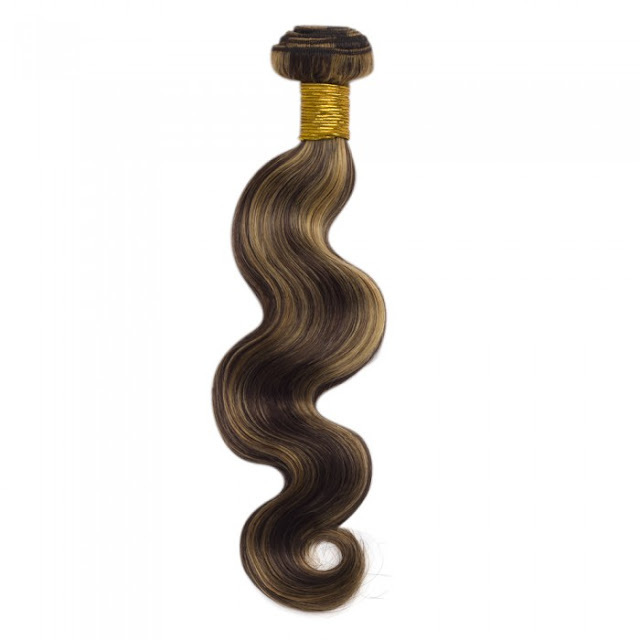 You can also order from TedHair other wholesale hair extensions, like Brazilian hair, Peruvian hair, Malaysian hair, Remy hair and more. 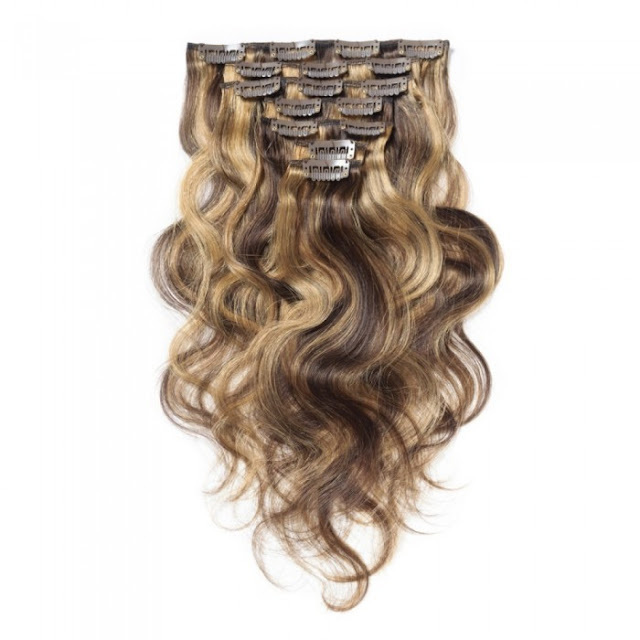 You can opt between clip in and tape in or pre bonded hair extensions or Remy weave. Tape in hair extension is the newest method available. Instead of clips like clip in extensions, the tape in hair extensions are applied using tape. They are both temporary solutions to enhance the volume and the length of your hair for special events. 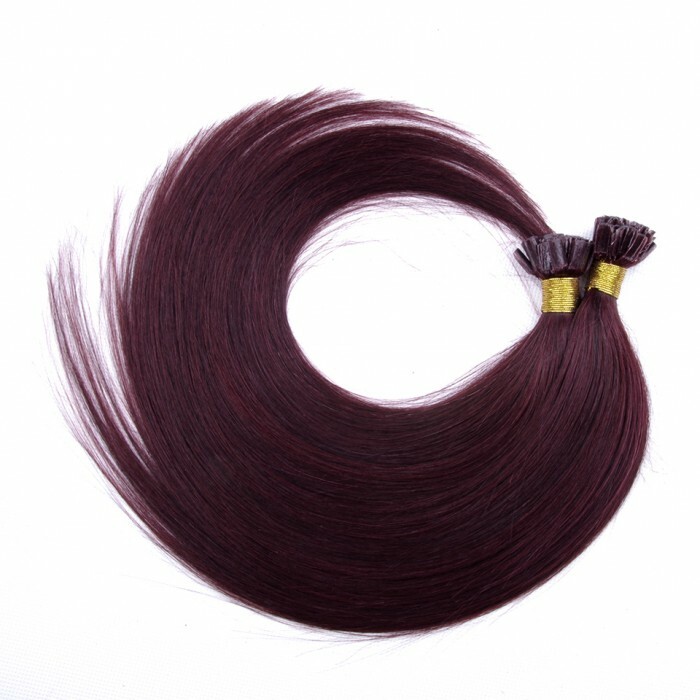 Pre bonded hair extensions are applied to the hair by heating up the keratin tip that is found at the end of the extension, to attach to the natural hair. These kind of hair extensions holds strongly and safely. 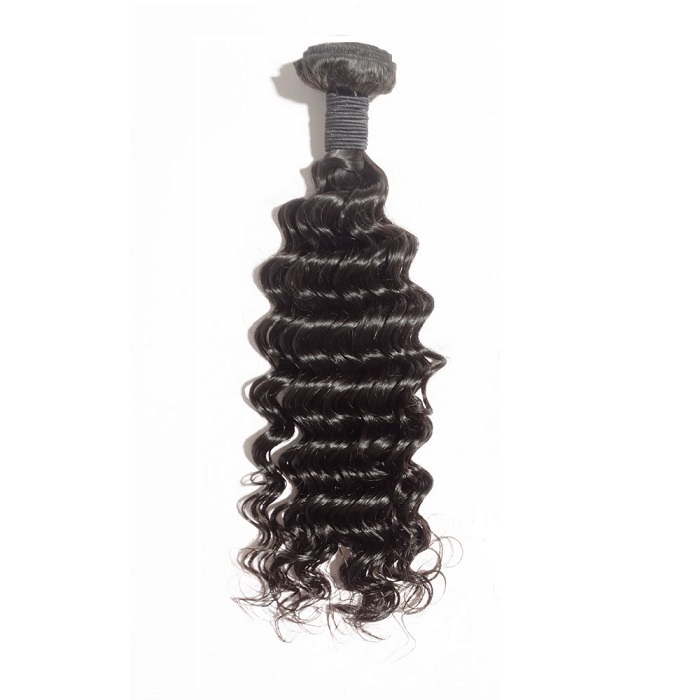 Remy weave or hair weft extensions are individual braids which are sewn into your hair. The most important aspect when you start your business or you order wholesale hair extensions is to trust the supplier. It is always preferable to read the reviews about that seller before you place such order. You can trust Tedhair that it will provide premium hair extensions to wholesalers, distributors, retailers, beauty or hair salons, online stores and hair stylists around the world.